Some names in the essay have been changed. It was Christmas Day and we were somewhere between New Mexico and Arizona. I sat in the backseat of my family’s gold Expedition staring out the window at the winter desert. I'd thought once the semester was over, this whole mess would dissipate and I'd be able to breathe. I'd kept telling myself just make it to December — once you’re with your family, everything will be ok. But it was December and I was in a car with my family on our way to Disneyland and I still felt a heaviness in my chest. My dad was driving, my mom was dozing off, my sister was fast asleep on her neck pillow and my brother was fidgeting with his iPod; I was grateful to get away. 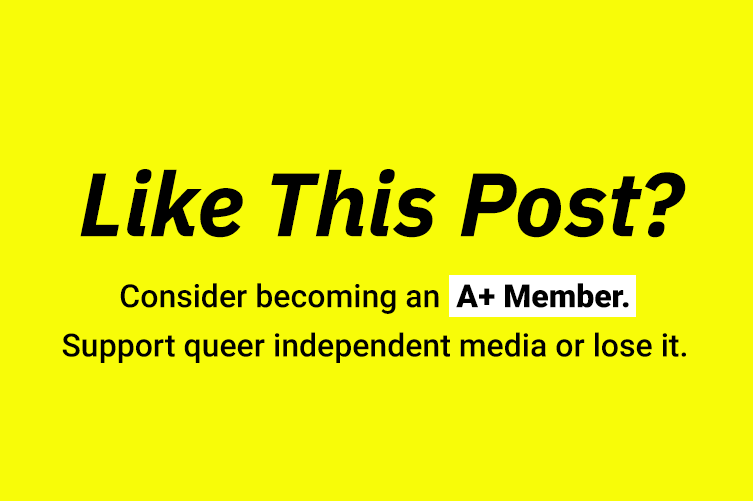 This might be an awkward way to ask for it, but here goes: we know you like Autostraddle, and we like you a whole lot too. Advertisers and investors, on the other hand? Well, independently-owned politically progressive LGBTQ women's media isn't exactly their thing. It's do or die for us now: either we shore up enough reader support to compensate for the slowdown in ad sales and increasing competition from corporate-owned LGBTQ media, or we shut down altogether. That's why we've created Autostraddle Plus. 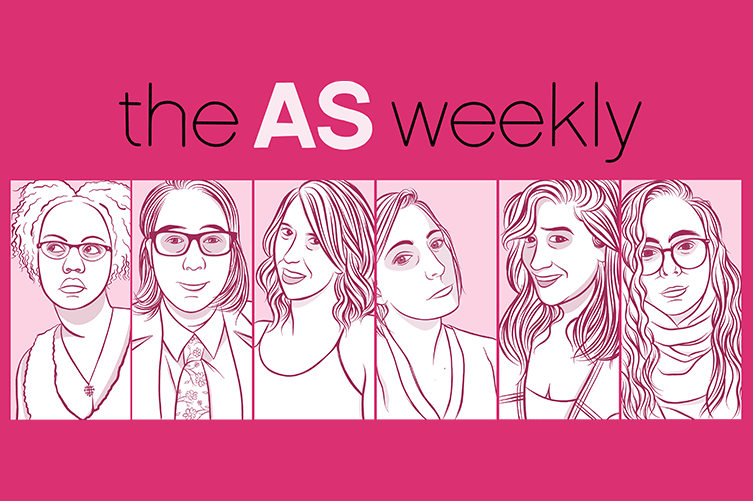 It's a way for loyal readers like you to support the site for as little as $5 a month, and in return get a peek behind the curtain of Autostraddle with posts like this one, A+ swag, podcasts, Insider "newsletters," and essays/interviews from the previously-very-hidden parts of our hearts, souls and pants. 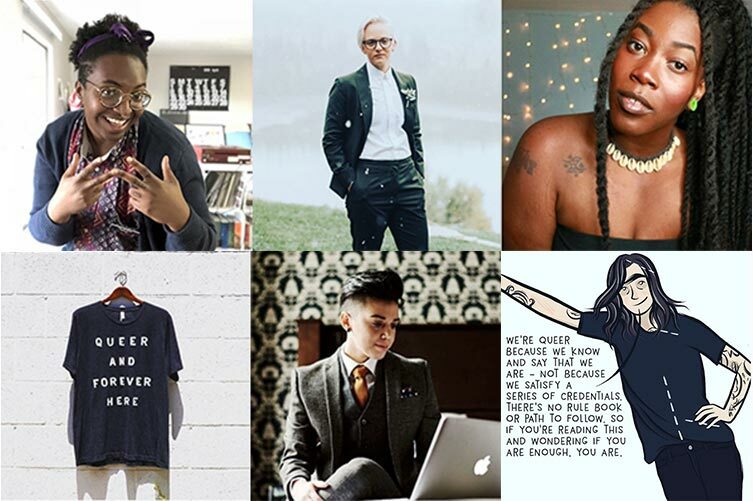 Best of all, you're helping us keep Autostraddle.com free for everybody — free of cost, and also free from the inevitable compromises made by sites that cater to marketers, not readers. 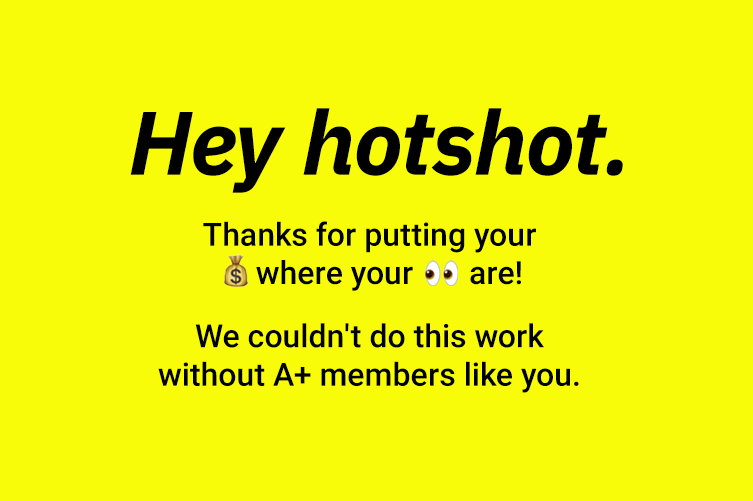 A+ is a sustainable way for queer people and allies to opt into a system that financially supports other queer people. With the support of readers like you, we can pay our writers, diversify our team and continue to coordinate the worldwide meet-ups that have changed so many lives. Yvonne S. Marquez is a lesbian journalist and Autostraddle senior editor living in Dallas, TX. She writes about social justice, politics, activism and other things dear to her heart like Selena and tacos. She graduated from the University of Texas at Austin with a degree in journalism and has since written and edited lots of gay stuff for the internet. Yvonne calls the borderlands home, strongly identifies with her Scorpio moon sign, and really hopes to crush the patriarchy soon. Follow her on Instagram or Twitter. Yvonne S. has written 202 articles for us.